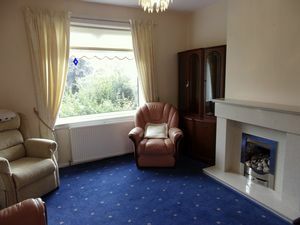 To book your viewing appointment call RE/MAX Plus today on 01698 735 349. 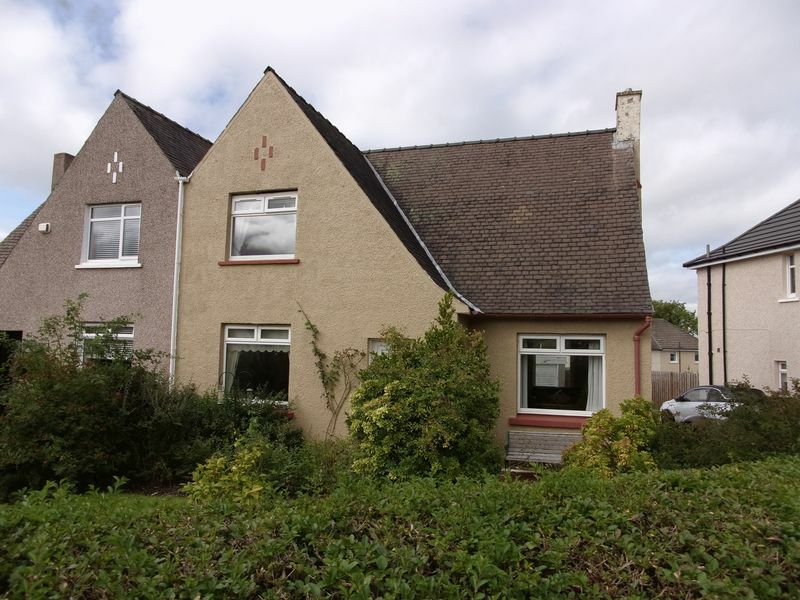 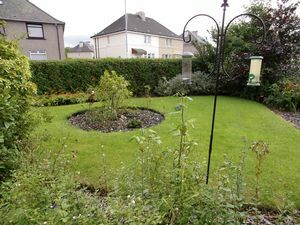 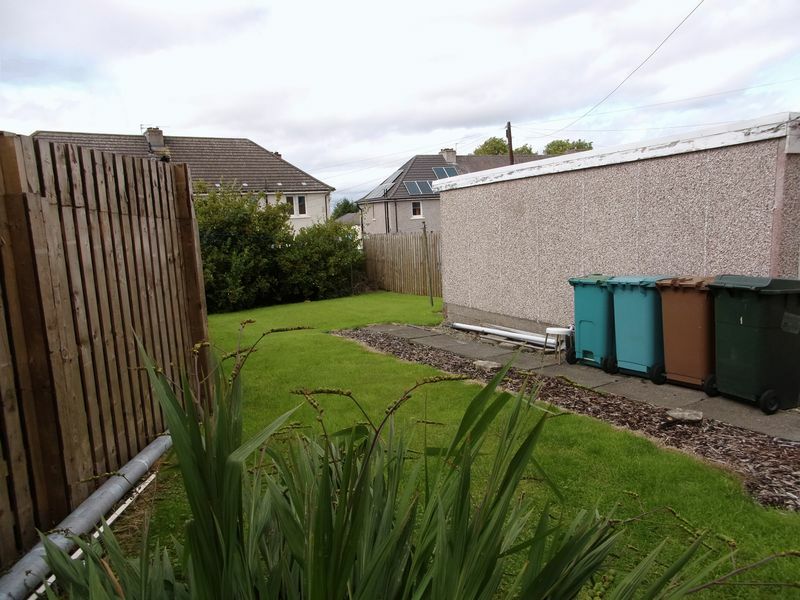 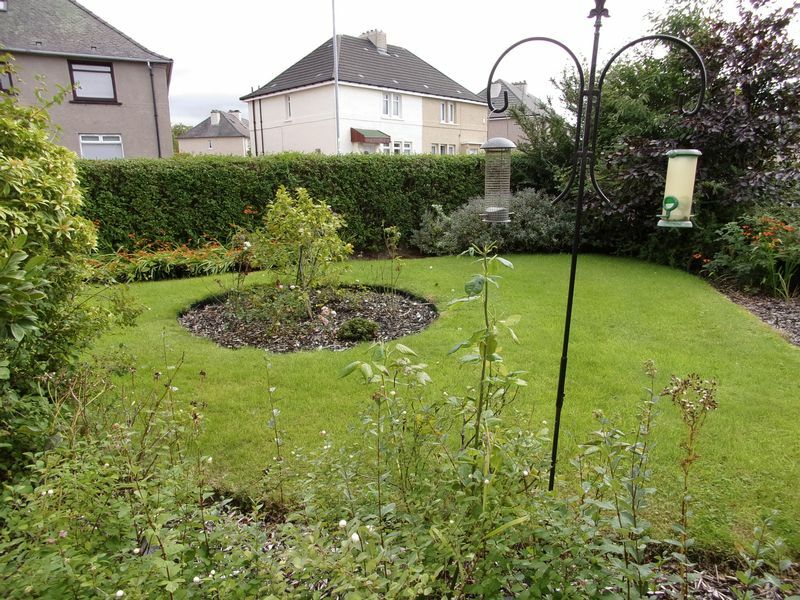 Melanie Lanigan at RE/MAX Property Marketing Centre is delighted to present to the market this three bedroom semi-detached house situated in the sought after area of North lodge and within Dalziel High School catchment. 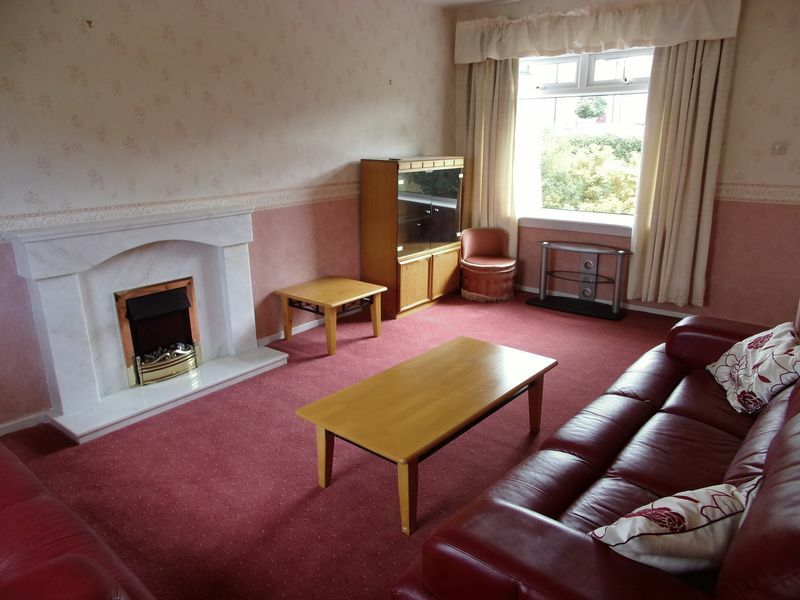 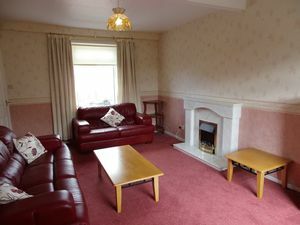 This home comprises of a welcoming entrance hallway, bright and spacious lounge with feature fireplace, fully fitted kitchen with built in appliances and room for dining area, three double bedrooms one being utilised as a second lounge area. 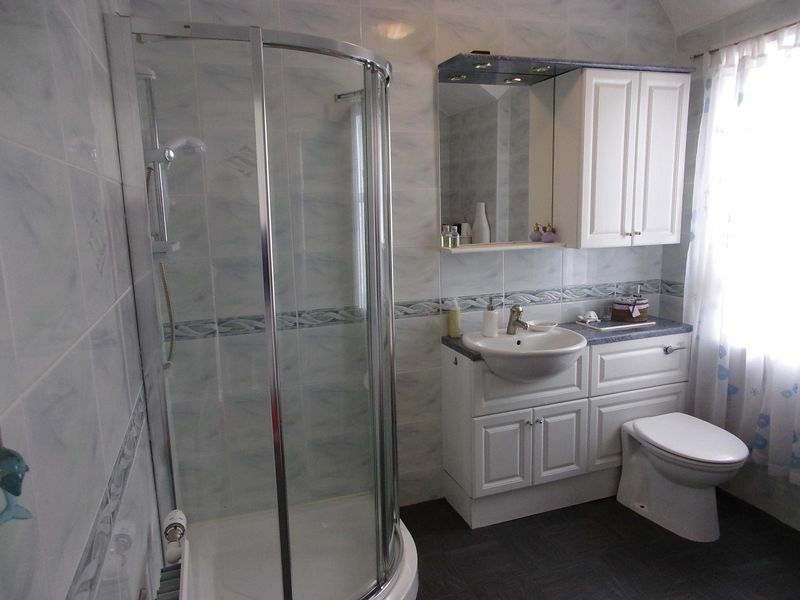 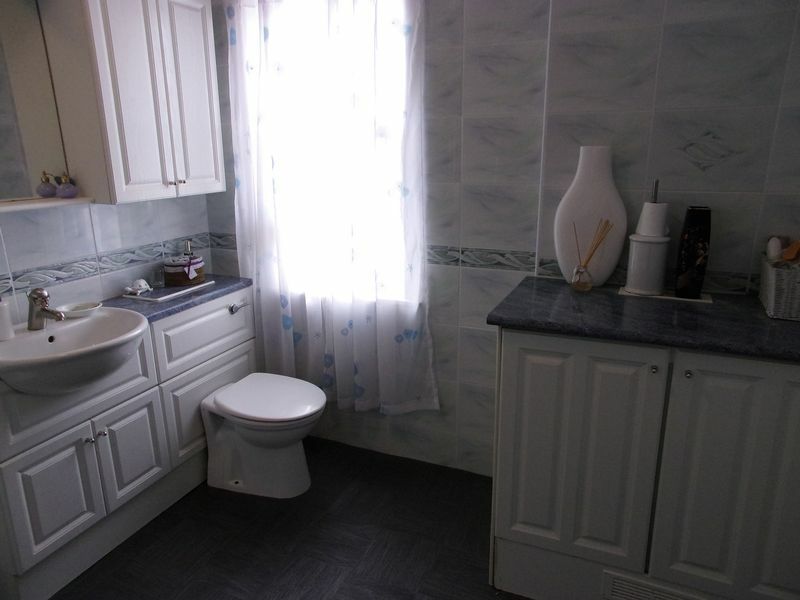 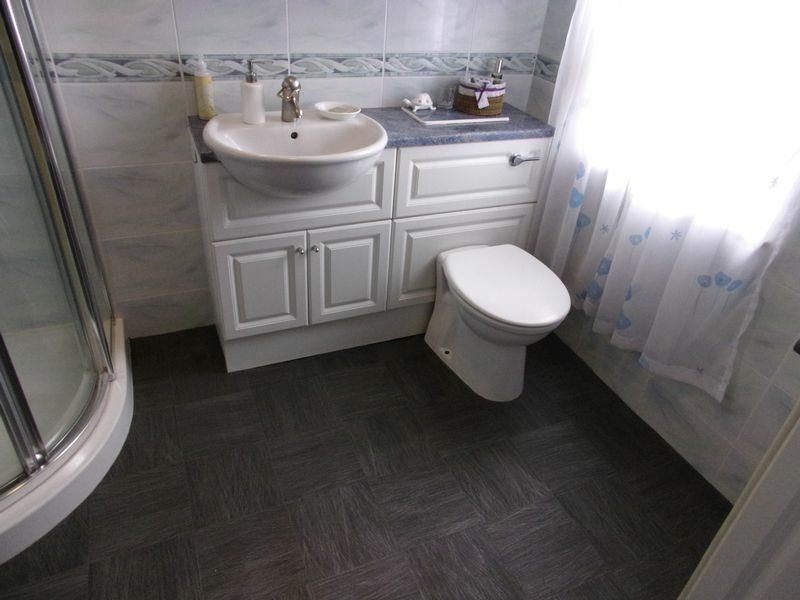 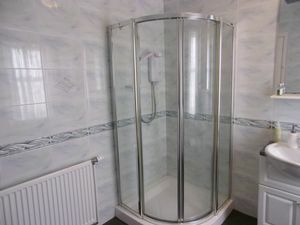 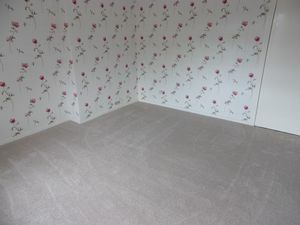 The property also has a fitted shower room with shower, sink and WC, the shower room has built in storage cupboards. 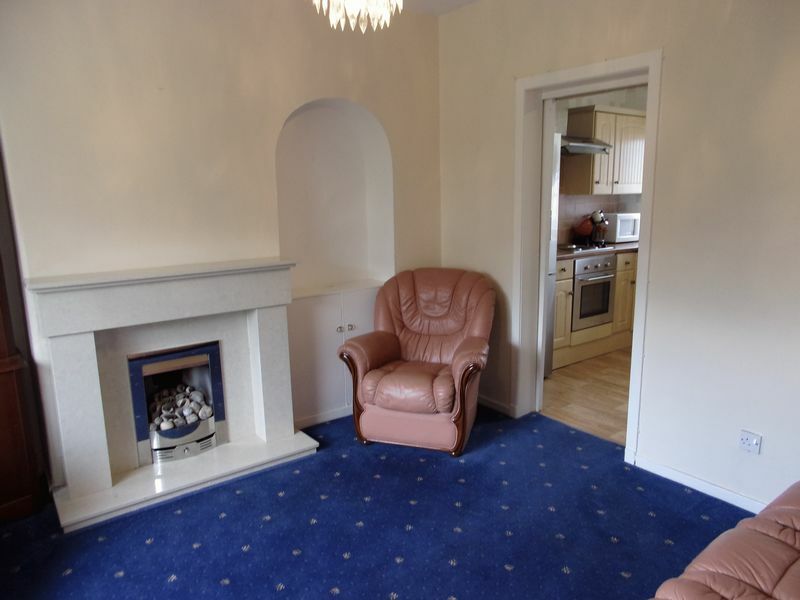 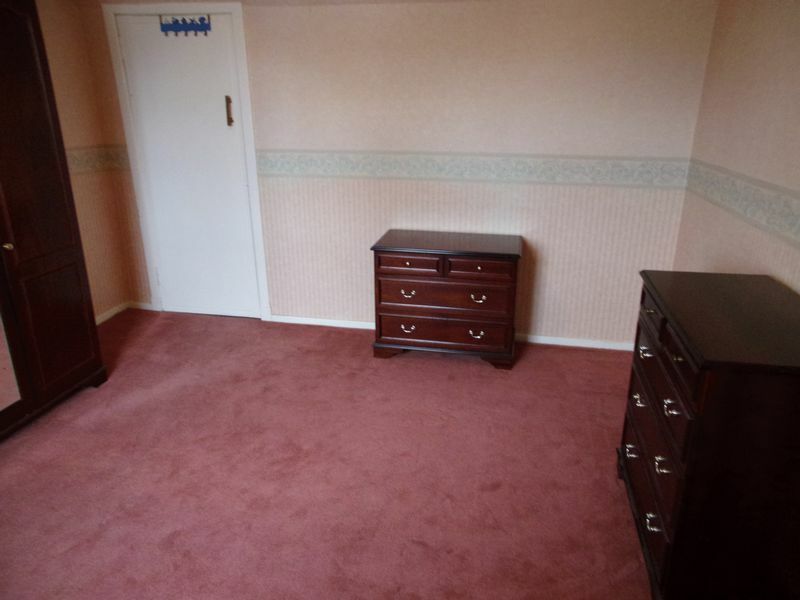 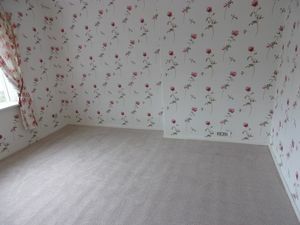 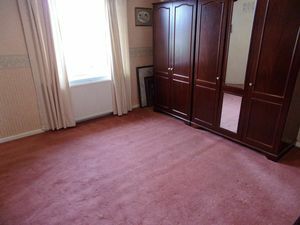 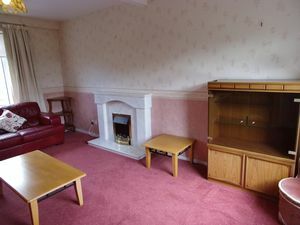 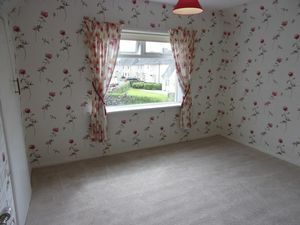 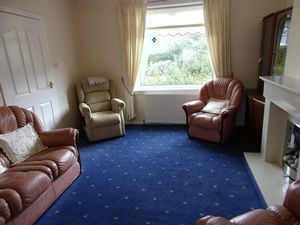 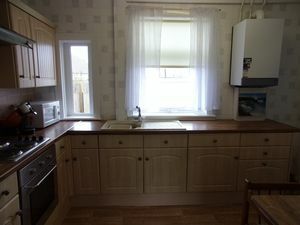 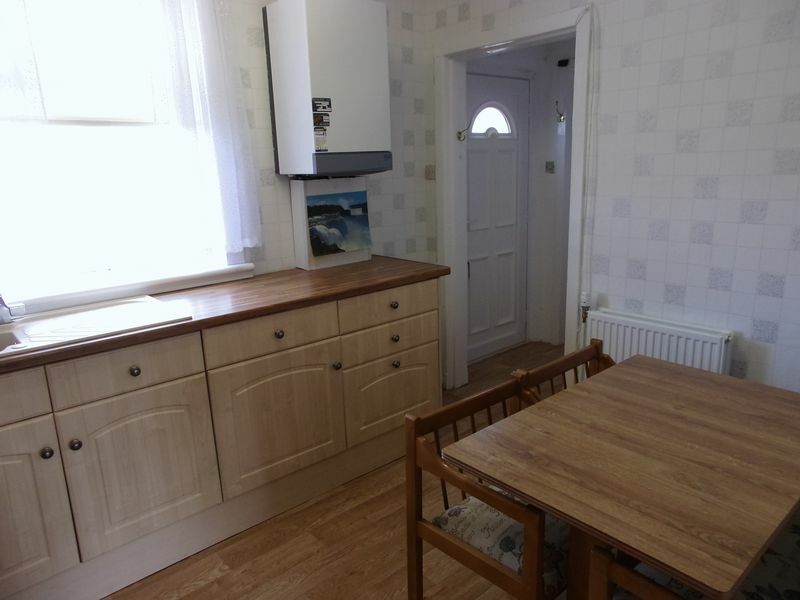 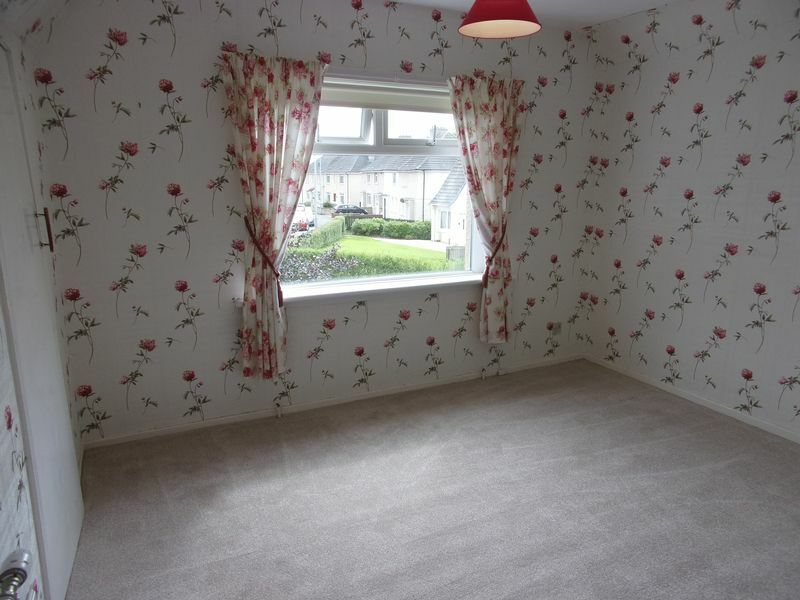 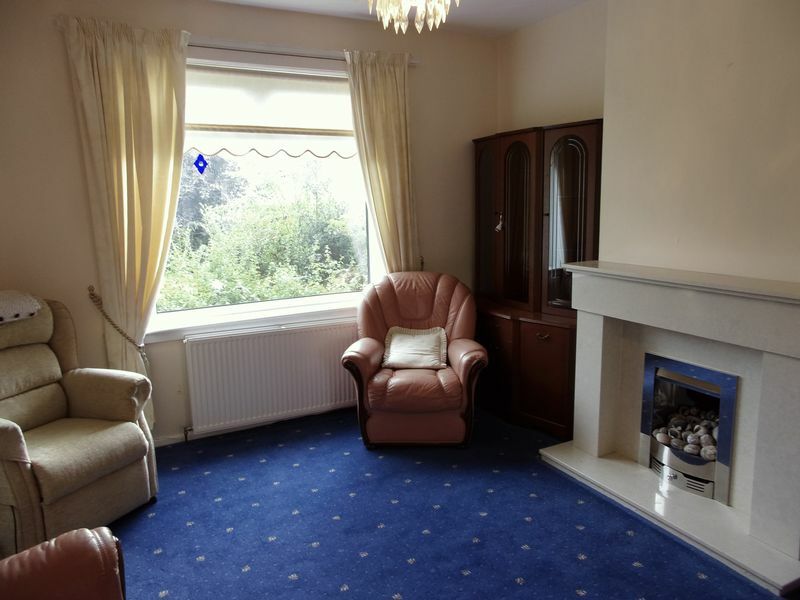 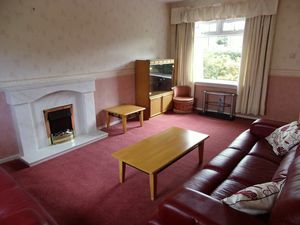 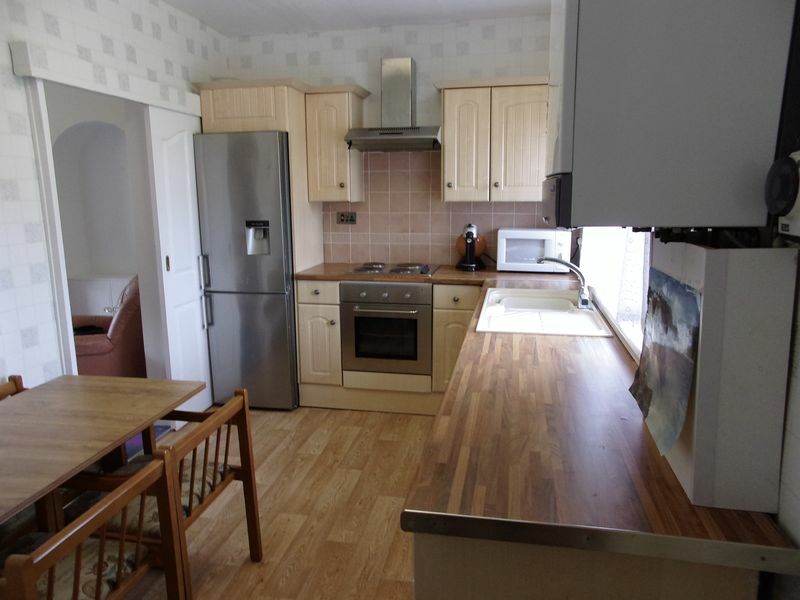 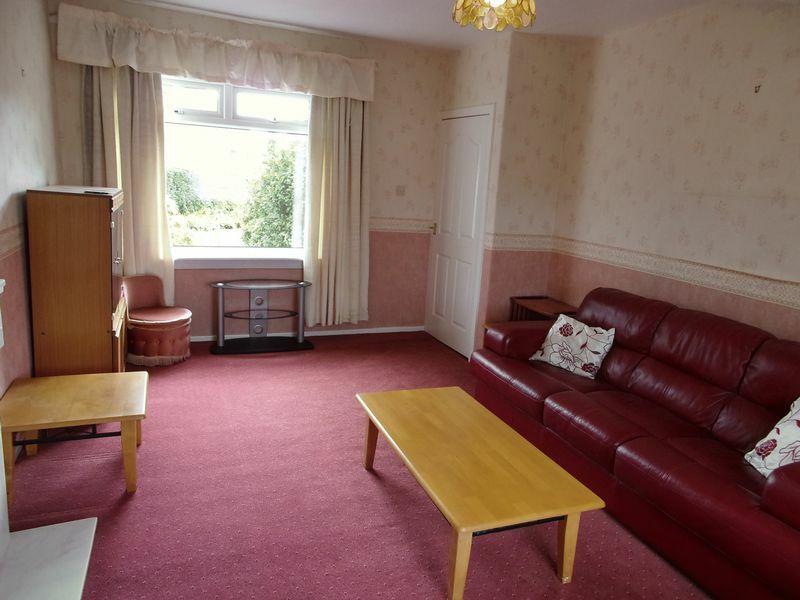 The property benefits from having gas central heating and double glazing throughout. 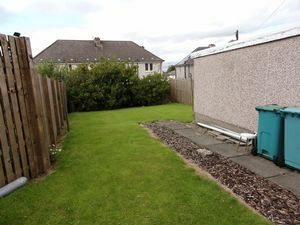 The property further benefits from having a well maintained front and rear garden and private car parking to the front and side of the property. Early viewings are advised for this property. Call Melanie Lanigan at RE/MAX Property Marketing Centre today to arrange your viewing appointment! !